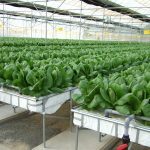 Smart Farming provides sustainable turnkey Hydroponic projects in South Africa and abroad, with all costs laid out! 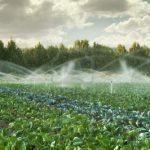 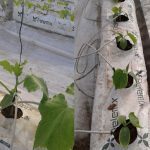 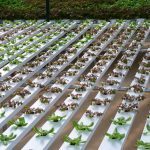 Hydroponics involves producing plants in an artificial environment without the use of soil – nutrients are provided through water – and by optimizing growing conditions to maximize production. 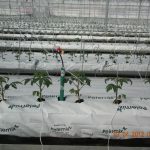 We also do vertical hydroponics. 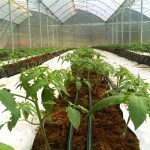 Hydroponically cultivated plants have a growth rate that is much faster and higher yield than that of plants grown in soil. 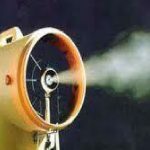 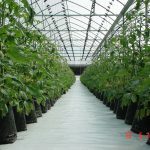 Because they are cultivated in contained areas, pest and disease control is at an optimum. 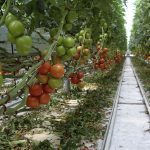 Smartfarming is something South Africa has never seen before. 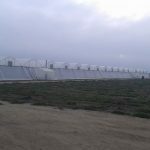 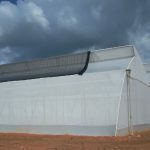 Greenhouses and structures for agriculture are our major products. 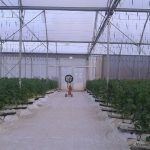 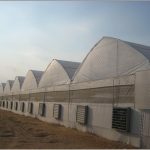 We market a broad range of fully modular greenhouses and structures for agriculture, from the simplest structure through manually operated greenhouses and on to models with curtains and windows fully operated by computer-controlled electric motors. 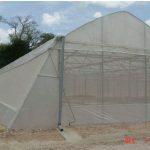 The selection includes various models to satisfy virtually every need and budget. 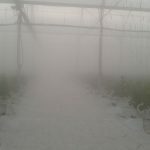 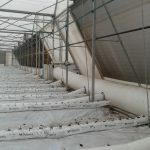 The greenhouses are adaptable for coverings of polyethylene, PVC, polycarbonate, etc. 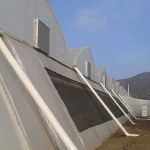 The structures are produced from steel profiles, hot dipped galvanized or electro galvanized to meet the highest and most demanding standards. 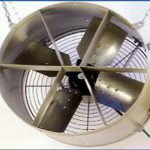 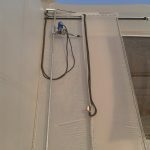 On-site installation is possible even by unskilled laborers and is fast and easy. 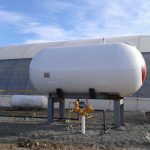 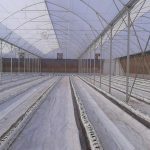 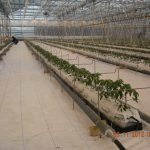 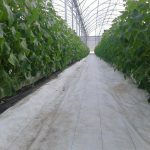 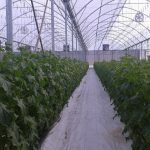 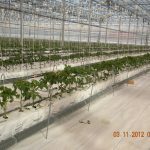 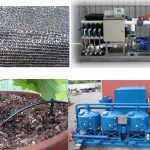 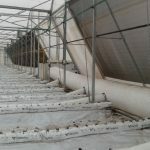 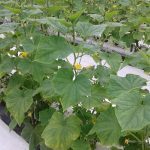 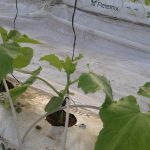 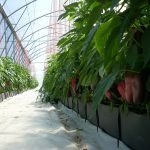 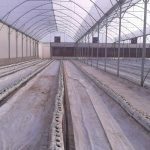 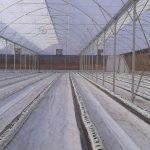 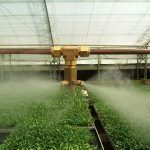 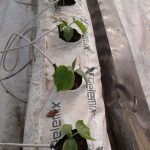 We can also supply all the complementary equipment necessary for a successful greenhouse operation – such as polyethylene or other covers, irigation systems, climate control systems, etc. 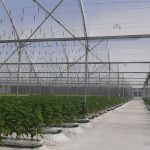 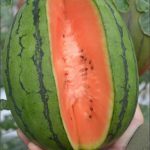 We also offer consulting services to our customers to ensure suitability of greenhouses and equipment for special crops, soil type, and climatic conditions. 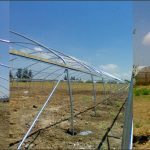 This will enable customers to benefit from an optimal investment within their personal parameters and budget constraints.